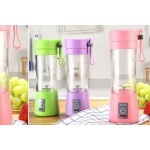 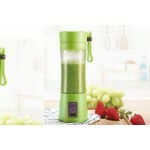 Mini portable juicer blends any fruit or vegetables. 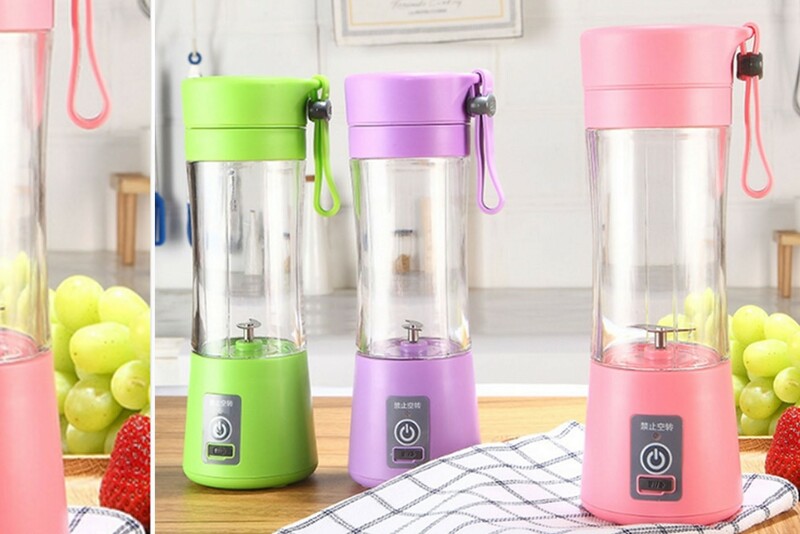 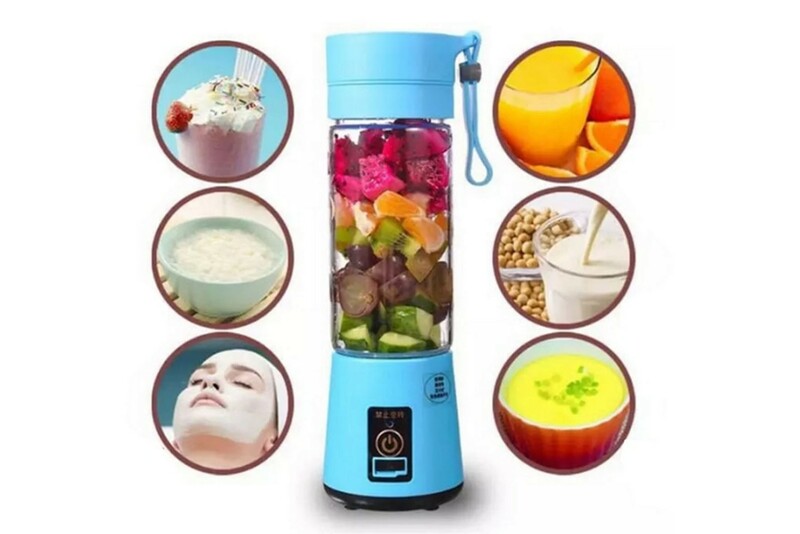 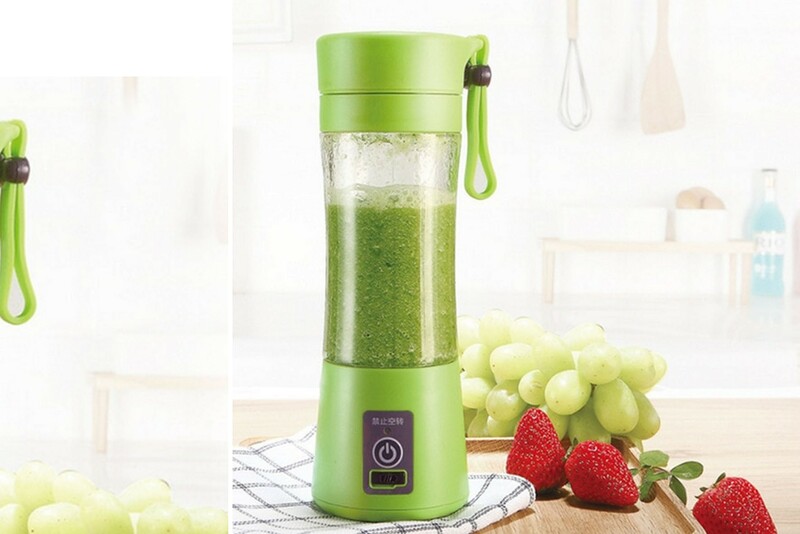 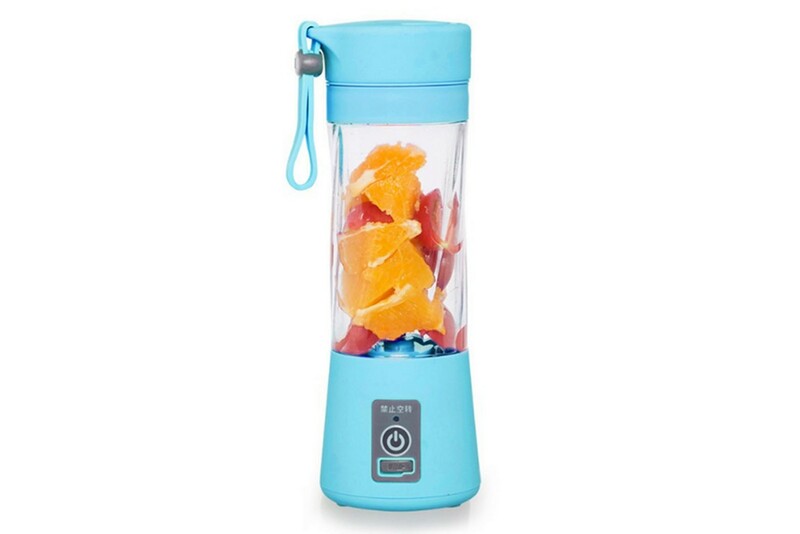 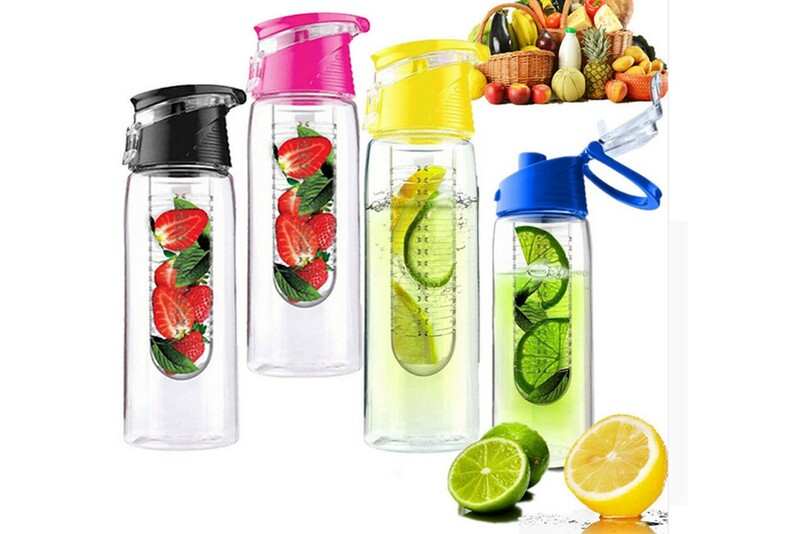 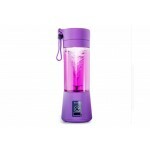 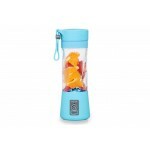 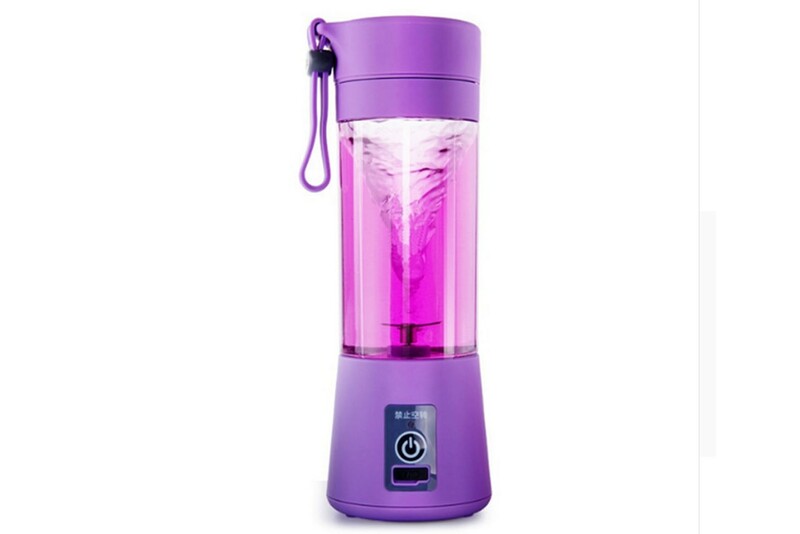 Cut them into medium size pieces and put them into the bottle and press the on button.Your delicious juice is ready.And the perfect part is this is chargeable. 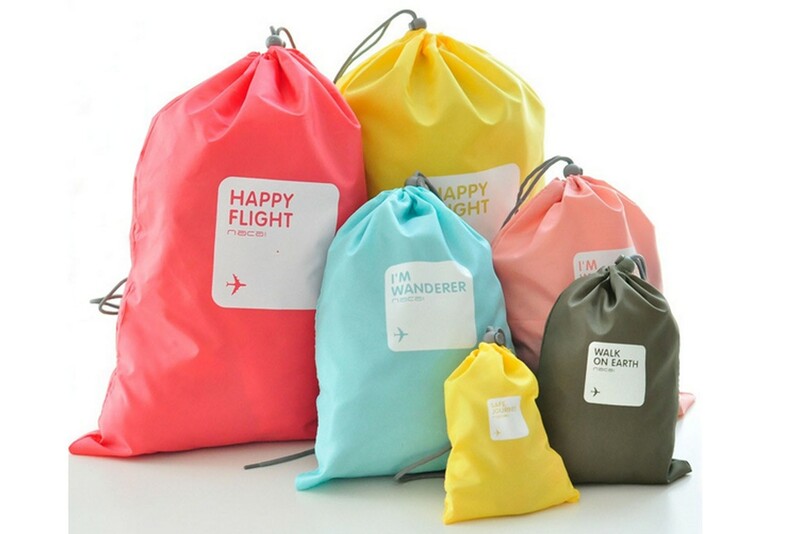 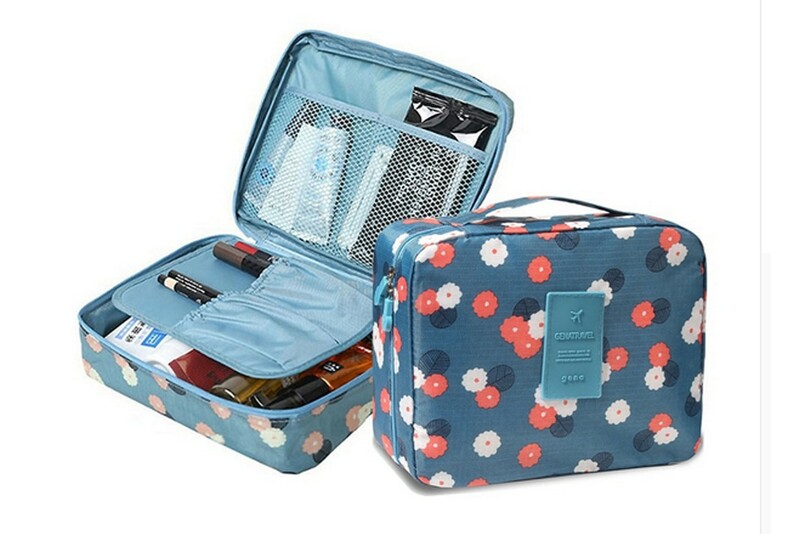 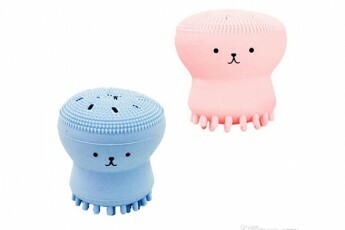 So just carry them anywhere and use as many times as you want.